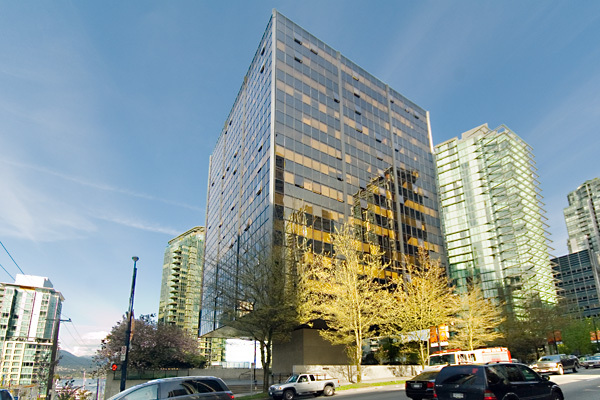 Building Highlights: ﻿﻿﻿﻿ Coal Harbour's Qube is a Vancouver landmark, only 2 blocks to the waterfront. Concierge and underground parking, storage locker on same floor, spa-style bathroom with separate shower and soaker tub, marble vanity with above counter basin. 2-5-10 year warranty. Pet and rental friendly. Building redeveloped in 2006. Shows like new. Extra large parking stall.